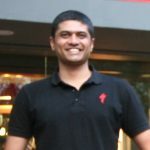 Fixie India (fixieindia.com) is all about promoting and growing the fixed gear culture in the country. The scene might be nascent, but we intend to change that. We love riding these bikes and this is a simple way to share our passion! We have an online space where you should have everything required to step into this world. 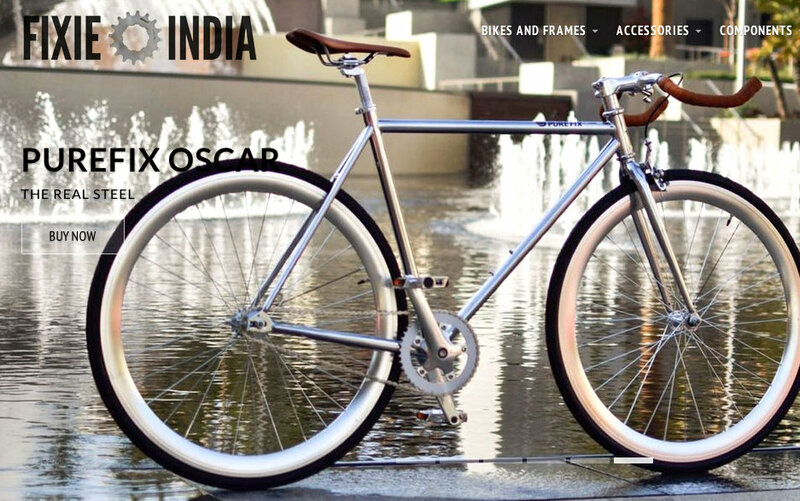 We also intend to scout out and showcase fixie action across the country. Want to be part of this team or want to reach out to us? Let us know via our contact page. Read the entire post about the launch.